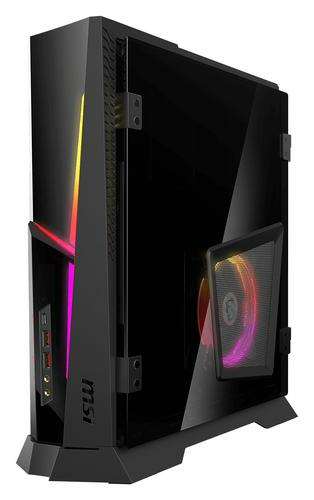 The MSI Trident X Series is a compact desktop PC that incorporates an SFX power supply and the GeForce RTX graphics card. A unique “Silent Storm Cooling” thermal system utilises three separate airflows to individually cool different components within Trident X. The performance that this unique cooling system enables makes Trident X ideal for AAA game title and social broadcasting or any other multitasks, according to MSI. Pricing and availability for Australia and New Zealand is yet to be announced. For more information, visit https://www.msi.com/.